This week on NEXT: a year after a school shooting that didn’t happen in Vermont, we hear about what changes to school security are being made in the state. Plus, we learn about firearm exports out of New Hampshire. And, why children seeking psychiatric care in Vermont’s emergency rooms are forced to wait. Also six months after a casino opened in Springfield, Massachusetts, what gambling addiction services are available? 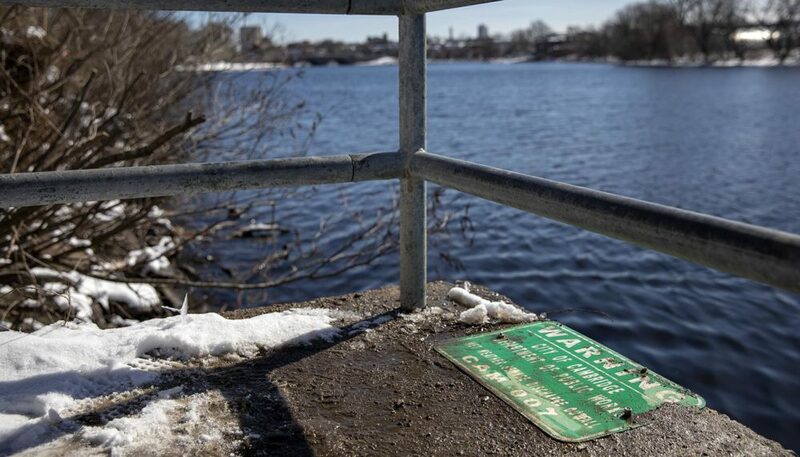 Finally, a new bill would alert residents of Massachusetts if sewage is in the waterways. And we visit the abandoned towns underneath Boston’s drinking supply. Guns are back in the global conversation after last week’s shootings at two mosques in New Zealand. And, they’re never far from the minds of lawmakers and advocates who both support and oppose gun control laws. Here in New England, we combine some of the strictest gun laws in the country with a robust gun-making industry that goes back to the early days of the nation. And we’ve had plenty of news about guns in our region this month. First, let’s go to Connecticut, where families sued the company that made the gun used in the killings at the Sandy Hook Elementary School. A lower court judge had blocked the lawsuit against Remington Arms – makers of the Bushmaster rifle. But the Connecticut Supreme Court last week ruled that the families can move forward with the lawsuit, which holds Remington accountable for the way they marketed the weapon. 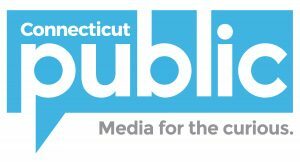 The Court wrote that “Connecticut law does not permit advertisements that promote or encourage violent, criminal behavior.” The ruling sends the case back to a lower court. 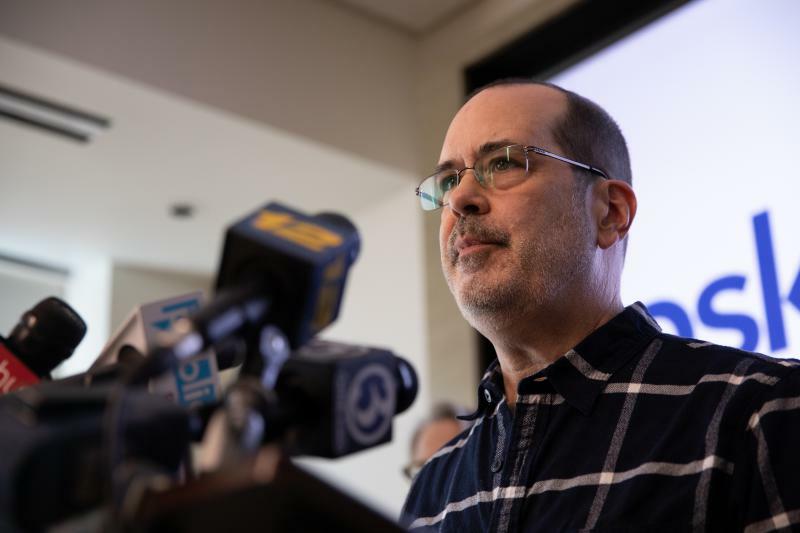 For more information about this case, read reporting from Connecticut Public Radio’s Ryan Lindsay, and WSHU’s Cassandra Basler and Davis Dunavin. The responsibility of gun-makers in mass shootings is just one of the issues the country is grappling with. Another is how to determine if someone might be a threat to carry out such an attack. In Vermont, one day after the school shooting in Parkland, Florida last year, an 18-year old named Jack Sawyer was arrested for allegedly planning a similar attack at Fair Haven Union High School. The arrest motivated Vermont’s Republican Governor to reverse his position on gun control, ushering in the most sweeping gun control legislation in Vermont history, previously one of the most gun-friendly states in the nation. But at the same time, the case against the young man fell apart. Now it’s been almost a year since the arrest of Jack Sawyer. So what’s changed in the state? That’s the topic of the latest episode of VPR’s Podcast JOLTED. 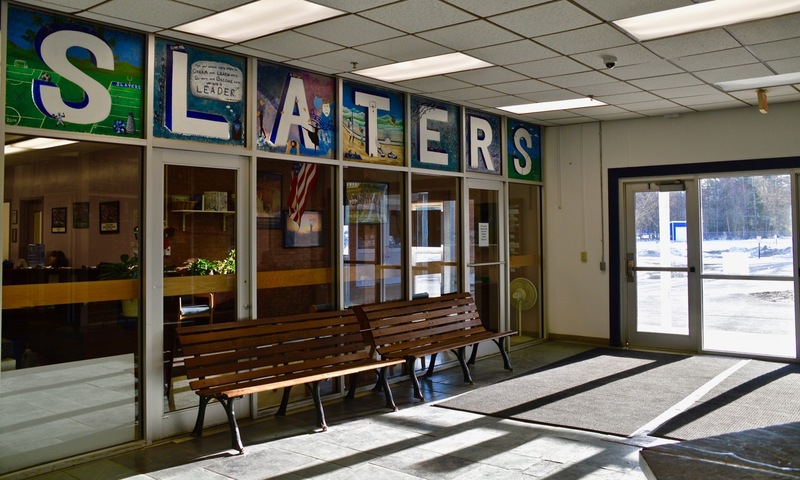 They’ve issued an update on school security, and what Jack Sawyer is up to, one year later. Nina Keck joins us, she’s a reporter for Vermont Public Radio and the co-host of JOLTED. For more on this case, go listen to all of the episodes of VPR’s JOLTED. Jolted is co-hosted and reported by Nina Keck and Liam Elder-Connors, Emily Corwin is the editor and project manager of the podcast. Vermont’s shift toward stricter gun laws brings the state more in line with its neighbors. But, the fact is, New England has long been one of the biggest makers of guns sold both inside, and outside, the U.S. Iconic names like Smith & Wesson, the Colt 45 and the Winchester rifle were all made here, and the region still has several global manufacturers of guns. But, still, in late 2018, a big number jumped out at NHPR reporter Todd Bookman. The Government of Saudi Arabia had bought some $61 million worth of firearms from New Hampshire. Over the last several months, Todd’s reporting has taken him down a winding road as he’s learned even more about a big gun-maker and employer in the state, Sig Sauer. NHPR’s Todd Bookman joins us to discuss firearm exports from New Hampshire, and a class action lawsuit against the firearm manufacturer, Sig Sauer. Read more about Todd’s investigation into who shipped $61 million of weapons to Saudi Arabia. Plus, there’s a case against the CEO of Sig Sauer in Germany, read his reporting on the subject here and here. Read more about the class action lawsuit against Sig Sauer. At the University of Vermont Medical Center’s emergency room, most children spend an average of less than four hours before being sent home or admitted. But that’s not the case for children in need of mental health care. 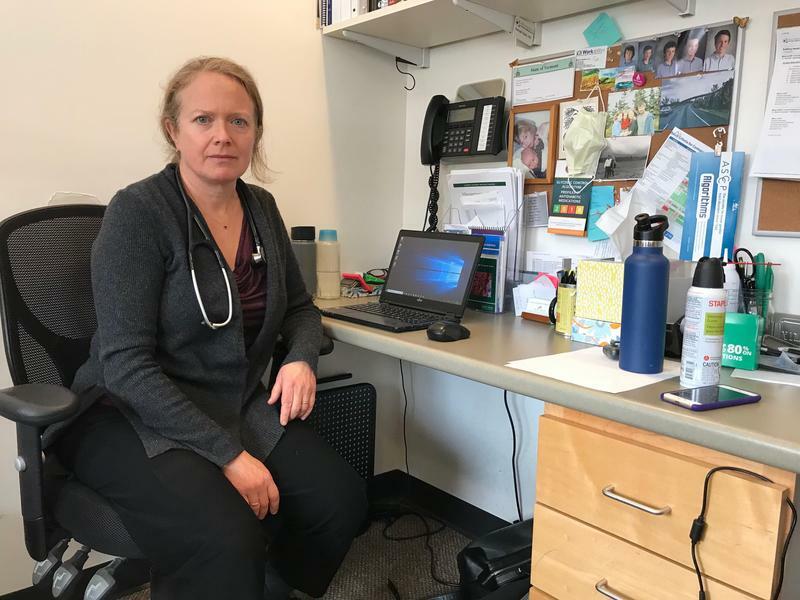 VPR’s Emily Corwin recently reported that in 2018, 73 children in psychiatric distress spent on average three and a half days, and sometimes longer, waiting for mental health care in the ER at the UVM facility. Emily Corwin joins us to discuss her recent investigation which looks at the care kids do, and don’t, receive at the hospital while they wait. And, why one solution to these long wait times doesn’t seem to be working out. 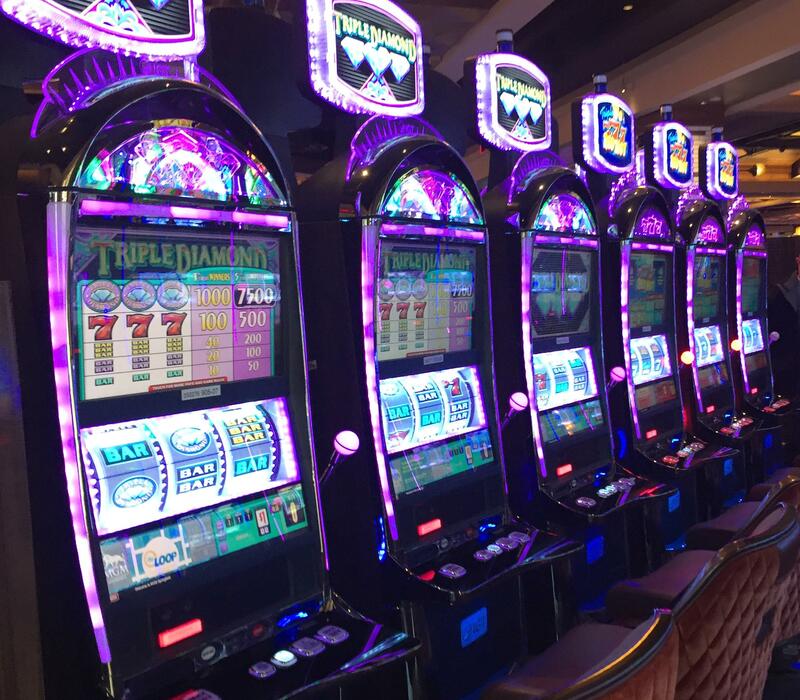 How Is a New Casino Dealing with Gambling Addictions? 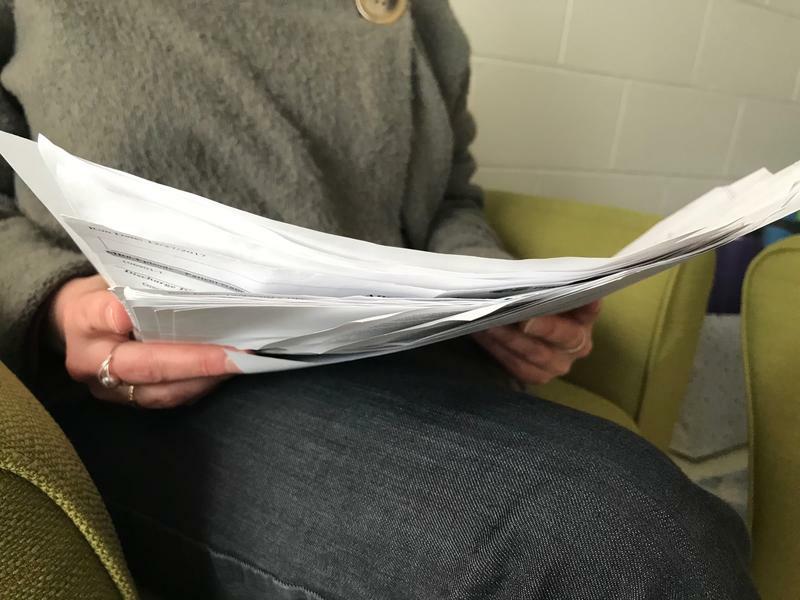 Half a year since the opening of the MGM casino in Springfield, some mental health counselors are seeing an uptick in gambling among clients, though not necessarily an increase in people seeking addiction treatment. Meanwhile, services to help problem gamblers seem to be ramping up… but slowly. New England Public Radio’s Karen Brown reports. Massachusetts is facing a lawsuit over the way it commits men to addiction treatment. 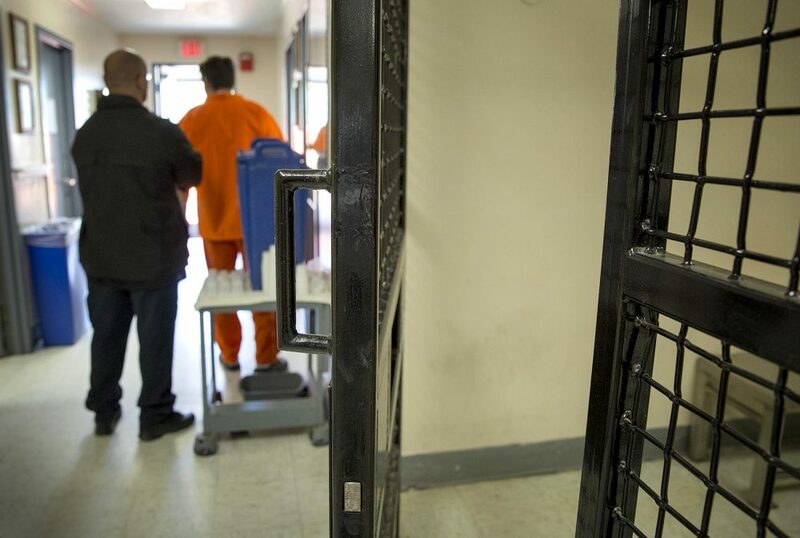 The suit alleges gender discrimination, arguing that because the state doesn’t send civilly committed women to prison for treatment, then it shouldn’t send men there either. In most communities, whatever you flush down the toilet goes to a treatment plant. But in some Massachusetts cities and towns, it could end up in a local river during a rainstorm. Miriam Wasser reports on a new statewide effort to let you know when that happens. So, it seems there might be something ghastly in the water around Boston, but, there’s also something ghostly at the bottom of Boston’s drinking supply: the remains of four towns. The townsfolk were forced to leave in the 1930s when the state of Massachusetts flooded the area to create a reservoir. 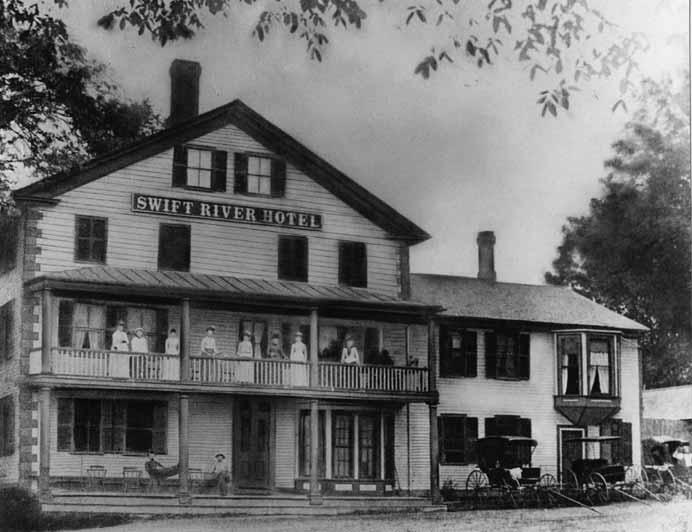 WSHU’s Davis Dunavin met the people who keep the memory of the Swift River Valley alive as part of the podcast Off the Path from New York to Boston.